you a lot of money .And please check with us the accurate shipping cost to your nearest port before you make the payment.We do 3 -7days delivery to the port NINGBO after the payment . 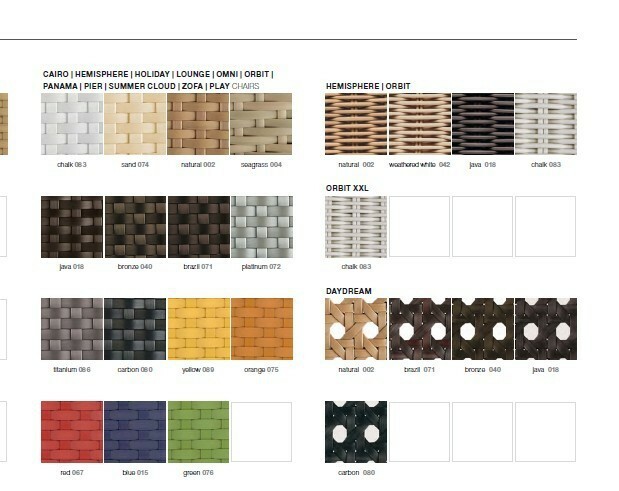 Sigma company , as a professional supplier of outdoor furniture in China. Sigma believes in the value of simple leisure .We design and manufacture high-end outdoor furniture for commercial ,residential,and insitutional applications .